The Square of the Marshal Foch, in Ajaccio. 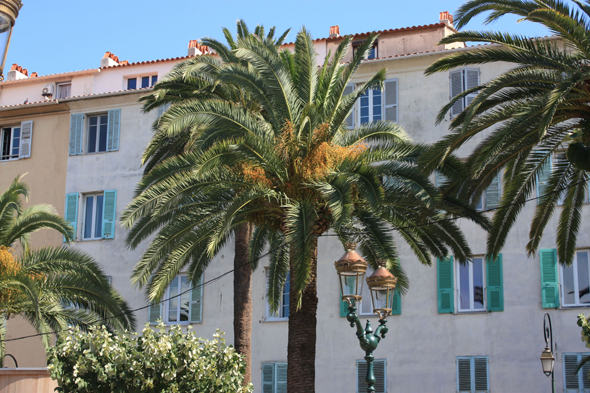 The city is, with Bastia, the economic, commercial and administrative center of Corsica. Its urban area is of about 90 000 inhabitants.